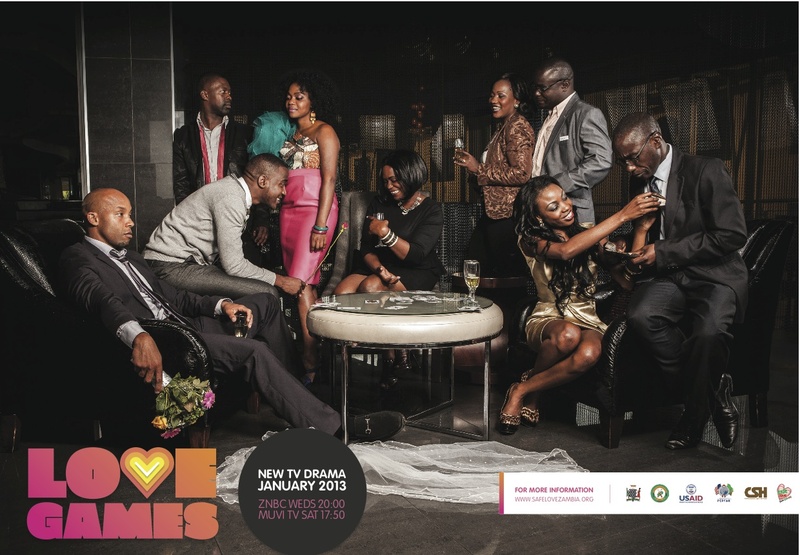 My first TV series since leaving MTV is about to hit Zambian screens tomorrow night. I’m feeling excited, anxious, and apprehensive about it. I am proud of the work the people involved put in to make it happen, but I don’t by any stretch believe it’s the best it could be – for many reasons. With social media it’s also means that I get to ‘hear’ the audience views on the show – what better way to get an honest opinion? But there’s also a lot of people who stroke your ego on your twitter and facebook, so those people I need to be wary of! It’s not like I’m looking for people to tell me the negatives – not at all. But I really do see some people on twitter giving people false confidence. Misguided support could end up affecting your career in the end. I don’t want negative for the sake of being negative either, but honest feedback is always useful. I do like the show and it definitely gets better with every episode and season 2 is just explosive! And as with all funded programmes there were some things out of our control (not that I’m making excuses), but I still think that it will help change the game for what audiences can demand to see on our local screens that are still being true to Zambian content. Anyway, I guess we’ll see what tomorrow night brings on twitter! Quality TV programming in Zambia can happen! I’m so proud of the work we’re doing right now at Media 365. It’s not easy but it is testament that if you work hard, use your resources wisely, there is no reason we can’t make quality programming in Zambia for a Zambian audience. I believe the Mulange One on One series is one those examples. Our client CSH wanted to do a series of public service announcements to address their campaign focus areas on key drivers of HIV in Zambia, including low and inconsistent condom use, multiple and concurrent sexual partnerships, and prevention of mother to child transmission of HIV. Our research showed that people were aware of all these issues they just didn’t necessarily know what to do about them, how they could reduce their risk in the face of these issues. With Mulange we came up with the concept of ‘show me how’, so using each spot to provide practical steps that people could follow, whether it was how to ask your partner to use a condom, or how to take an HIV test. 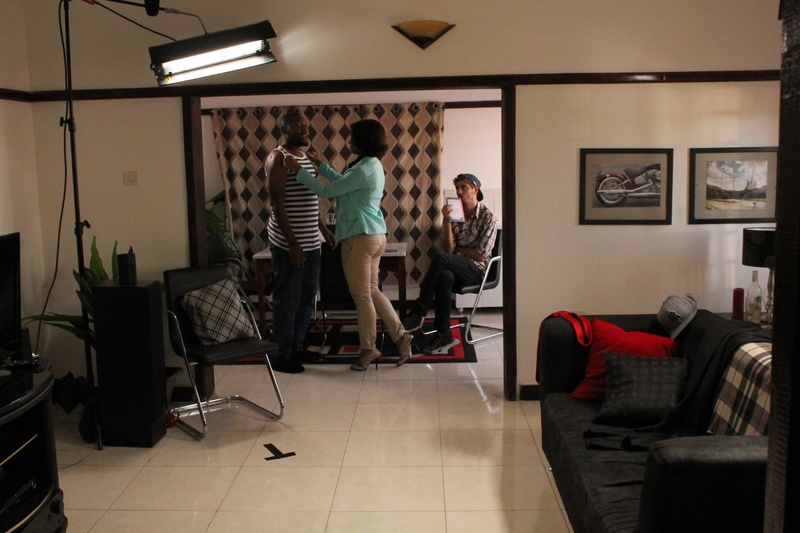 I’m really proud of the outcome, these spots are currently airing on ZNBC (national broadcaster) and Muvi TV. You can see all of them on the Safe Love site but I wanted to share one of them with you. This one is talking to the females on how to ask their partner to use a condom, Zee, an actress from Club Risky Business and one of the leading ladies in our new drama series, is the star of this one. How to Ask Your Partner to Use a Condom (Women) from Media365 on Vimeo.